Mytri Movie Makers have become one of the most happening production houses in Tollywood. After making a hit film with Super star Mahesh Babu, they have also lined up a project with NTR. 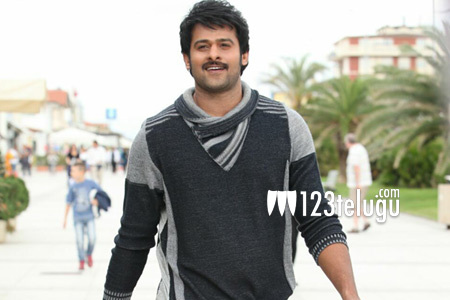 Now, latest reports reveal that they have convinced Rebel star Prabhas to do a film in their banner. Sources close to us reveal that Prabhas has also given his nod and is currently waiting for the script to be complete. The genre of the film and other technicians of this project will be revealed soon. This project will kick off after Prabhas wraps up Baahubali 2 and a film with Run Raja Run fame Sujeeth.